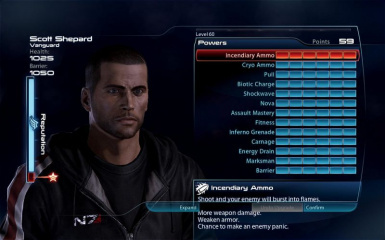 The Cheater's Pad is a collective of cheats to assist or expedite your Mass Effect 3 playthrough. Everything you will need are placed on your Number Key pad. 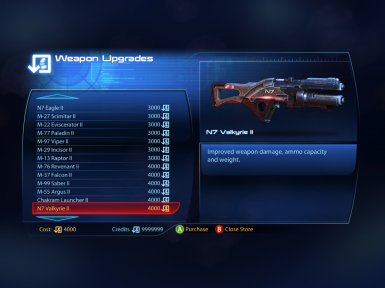 No reaper alertness and you can scan entire system in one click. 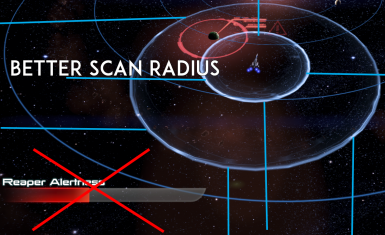 Also faster planet rotation.